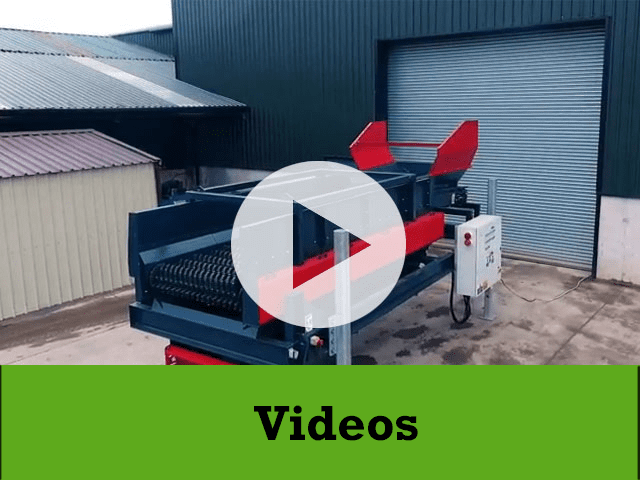 GBN Services the leading skip hire, recycling and waste company across London and the South East recently installed their first Ecohog Windshifter at their recycling facility in Uxbridge. Currently recycling over 94% of everything received into their five recycling centres, GBN are always seeking innovative technology to improve these levels. 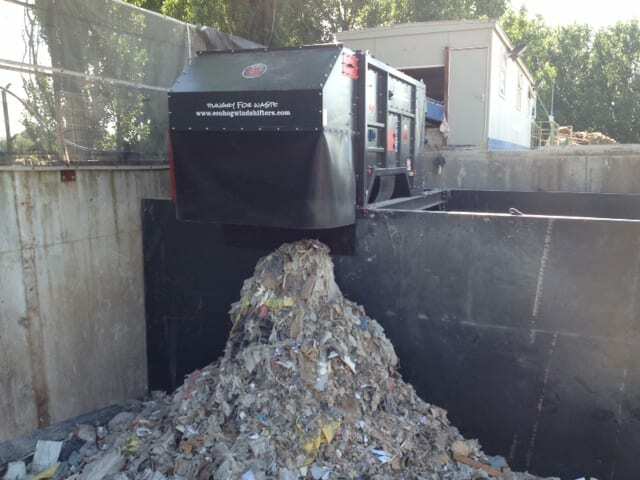 GBN Services accommodate a large customer base ranging from various business sectors to individual households, therefore collect a wide range of waste streams. 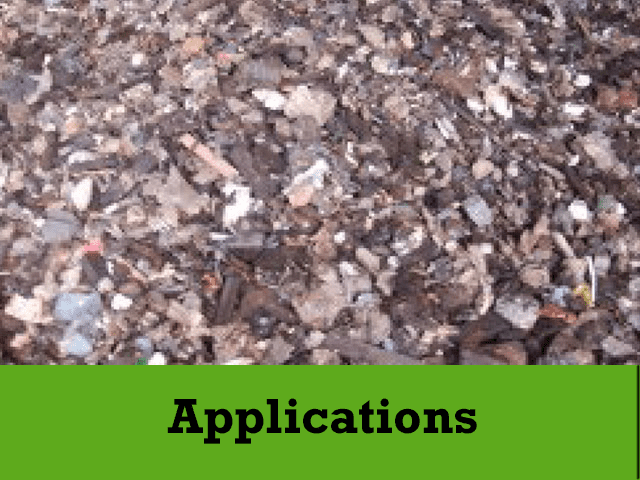 GBN pride themselves in their high levels of recycling and divert as much as possible of the remaining waste from landfill and non-recycling materials for refuse derived fuel as a priority. 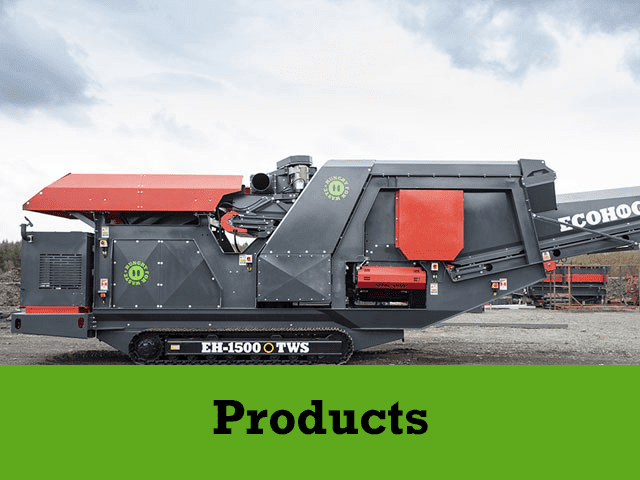 For all enquiries outside the UK contact Ecohog Ltd directly on 0044 28807 61295 or by emailing info@ecohogwindshifters.com. If you operate within the UK and you wish to discuss potential Ecohog sales or rental options contact Rob at CRJ Services by emailing rob@crjservices.co.uk or on 07796018914. For further information on the Ecohog Windshifter product range log on to ecohogwindshifters.com.